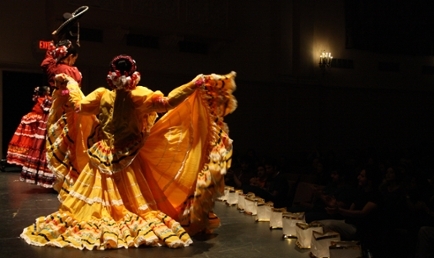 The Commons serves as a home to USD's multicultural student organizations. In addition to providing leadership development and support, the UFMC shares space with many multicultural student organizations. Our organizations also use our lounge space for meetings and events in the evenings and weekends.